Food Focus caught up with Deirdre Fryer of SYSPRO Africa about the new legal requirements for traceability now included in Regulation 638 of 2018. She shared practical insights into the requirements and how these can be addressed in any size food handling business. 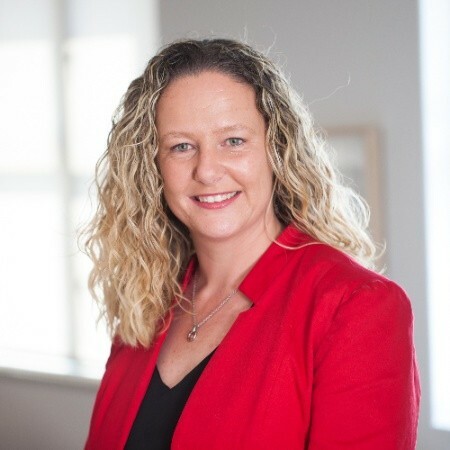 Deirdré Fryer is the Regional Product Manager for SYSPRO Africa, she focusses on understanding the needs and trends of SYSPRO’s customers and the industries they operate in. Throughout her career she has worked in software licensing, support, ERP projects as well as managing the SYSPRO Academy. Deirdré understands that businesses are constantly changing; this is what drives her passion to continuously stay informed on trends and engaging with customers to keep understanding their evolving needs.